1. www.rt.com: Latest batch of US sanctions against Russia comes into effect. 2. TASS: Russia sanctions bring US closer to ‘point of no return’ in international policy – embassy. 3. 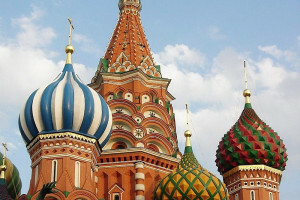 Russia Beyond: What is so special about Russians’ attitude to money? 4. Russia Beyond: 5 Russian movies you have to watch this fall. 5. Christian Science Monitor: Fred Weir, Once banished by czars, a centuries-old sect finds new life in modern Russia. It sounds like fiction: a religious group exiled to Siberia in the 1600s and later persecuted by the Soviets. But that’s the history of Buryatia’s Old Believers, who are now being welcomed back into Russian society. Fourth in a five-part series. 6. Anchorage Daily News: David Ramseur, A rebounding Russia remains optimistic about Alaska relations. 8. Reuters: John Lloyd, Commentary: Picturing a post-Putin Russia. 9. Bloomberg: Leonid Ragozin, Putin Has a Pension Problem. Russians have supported his behavior on the international stage, but a thorny domestic issue has put him on the defensive. 10. Interfax: Most Russians praise country’s foreign policy – poll. 11. Paul Goble: Russians Increasingly Disenchanted with Putin’s Foreign Policy, New Poll Suggests. 12. Moskovsky Komsomolets: Daily reports on ‘patriotism’ growth in Russia. 13. Meduza: New polling shows a resurgence of xenophobia in Russia. 15. www.rt.com: Russian prison chief orders regular human rights reports after ‘torture’ video leaks online. 16. 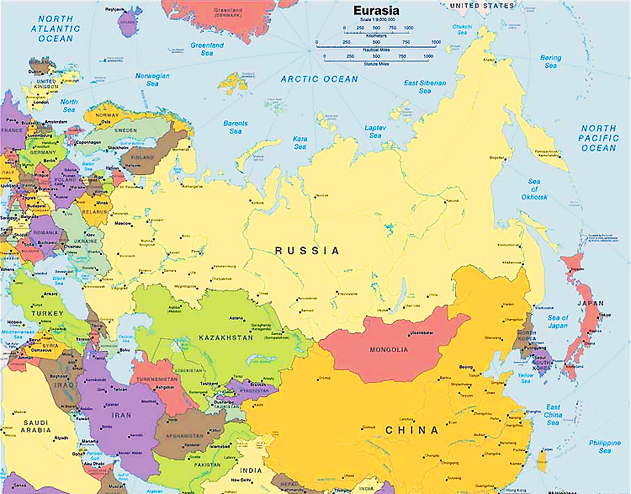 Bear Market Brief: Economic Disparities in Russia. 17. Moscow Times: Inflation on the Rise for Russians. 18. 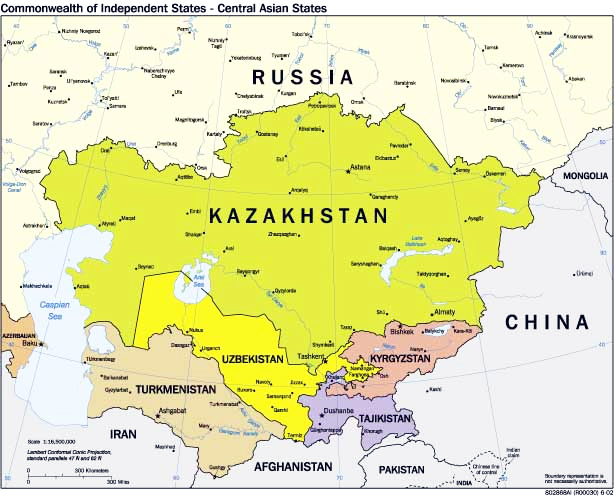 Russian and Eurasian Politics: Gordon Hahn, Through the Looking Glass Falsely: A World Without Facts. 19. www.rt.com: Europe working on payment system alternative to SWIFT & IMF to attain financial independence from US. 21. Washington Post: Too big to sanction? U.S. struggles with punishing large Russian businesses. 22. Al-Monitor (Washington DC): Maxim Suchkov, Russia, US looking for common ground on Syria. 23. www.rt.com: US plans to use fake chemical weapons attack to strike Syria – Russian MoD. 24. TASS: Nezavisimaya Gazeta: New US airbase in Syria to surpass Russia’s Hmeymim. 27. TASS: Expert comments on results of meeting between Russian, US security officials. 28. Sputnik: Late John McCain Always Was Russia’s ‘Honest Enemy’ – Russian Lawmaker. 30. http://liberalvaluesblog.com: Gallup Poll Shows 78% Of Democrats Mistakenly Believe Russia Changed Election Results. 32. https://globalnews.ca: As deadly measles outbreak spreads, Russian trolls and bots spread antivax messages. Here’s why. 37. TASS: Donetsk, Lugansk autonomy remains only way for compromise in East Ukraine – politician. 38. AP: Moscow, Kiev in Tug-Of-War Over Religious Future of Ukraine. 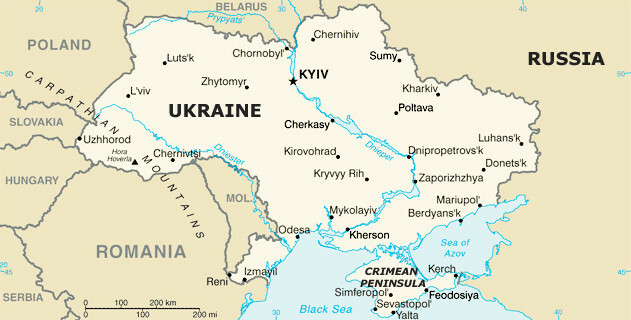 39. www.rt.com: Coal-rich Ukraine happy to transport coal from Pennsylvania on US locomotives – Poroshenko. 40. Deutsche Welle: New ‘Glory to Ukraine’ army chant invokes nationalist past. A new slogan adopted by the Ukrainian army has drawn criticism for its links to World War II-era nationalist groups. The decision has sparked a debate about how the country should address its history. 41. Wall Street Journal: Soldier, Patriot, Hero, Traitor? The Strange Saga of Nadiya Savchenko. Once hailed for her resistance in a Russian court, the Ukrainian now stands accused of plotting a coup. 42. 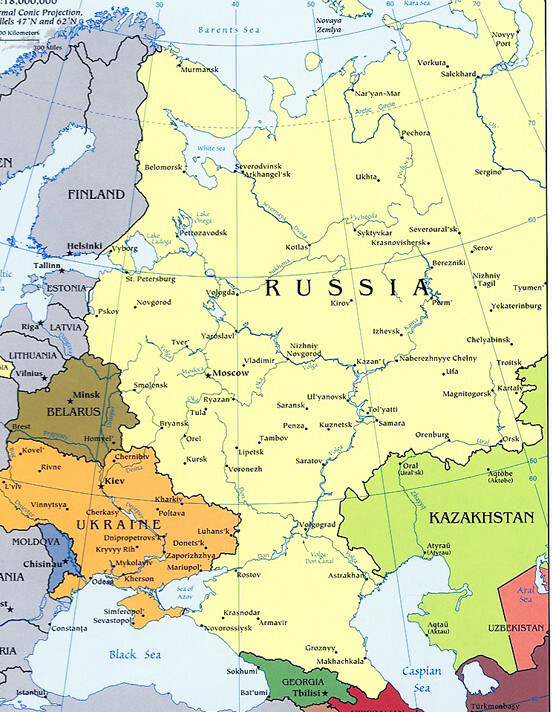 Euromaidan Press: Paul Goble, If Russia isn’t forced to return Crimea to Ukraine, major war becomes inevitable, Skobov says. 43. The Times (UK): Review: The Zinoviev Letter: The Conspiracy That Never Dies by Gill Bennett – was it an anti-Labour plot?